KATHMANDU, July 30: Required process to operate cable car in Maulakalika Temple is being completed. Maulakalika Temple is considered as one of the famous religious. 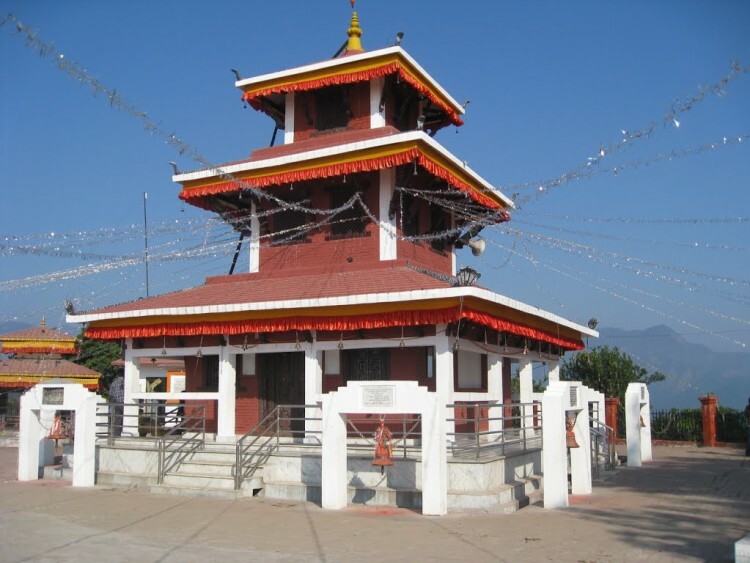 IME group is going to establish cable car in this temple which is situated in Gaidakot of Nawalparasi. This group had also established cable car in Chandragiri hills. According to the communication officer of IME group Raju Paudel, , the required process of Environmental Impact Assessment has already been in its last stage. To operate cable car in this region 1 billion rupees is to going to be invested in which 51% investment will be done by IME group and 49% will be done by locals. The cable car will play great role in developing Nawalparasi region which is situated between Narayani river and Chitwan said Paudel. The company had discussed about the Environmental Impact Assessment to the locals. After completing the required documentation process the cable car is estimated to be completed within 1 year. Around 1 million internal and foreign tourists is estimated to visit Maulakalika Temple and after the operation of cable car the number of tourists will also be increased.